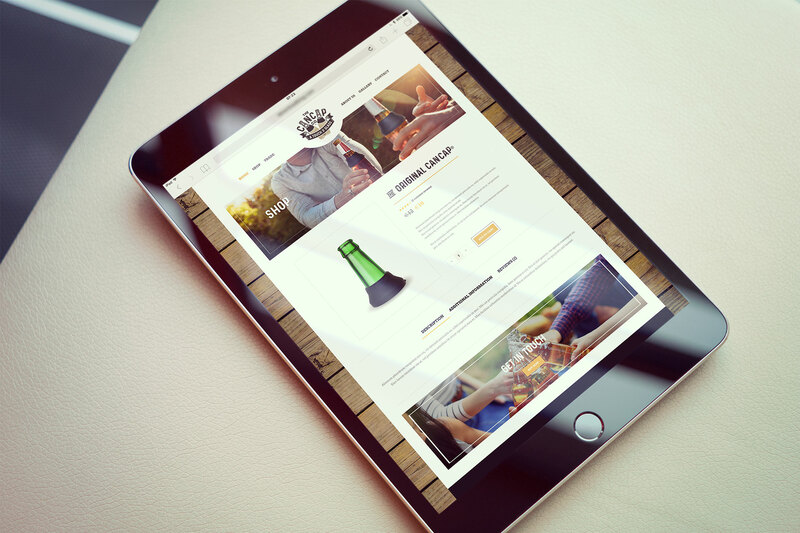 Identity Creative and Glassworks International have been working together on a new project, CanCap. 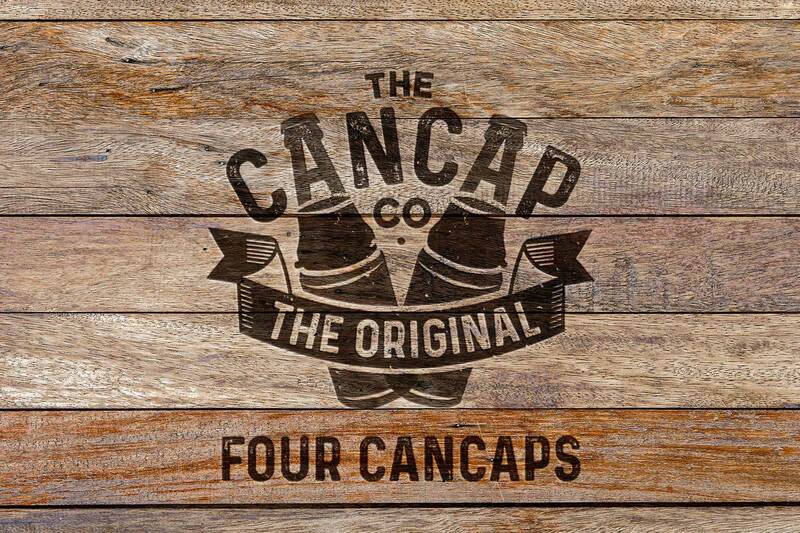 Identity Creative have been working alongside Glassworks to brand and develop CanCap, a new product that transforms the way we use cans. 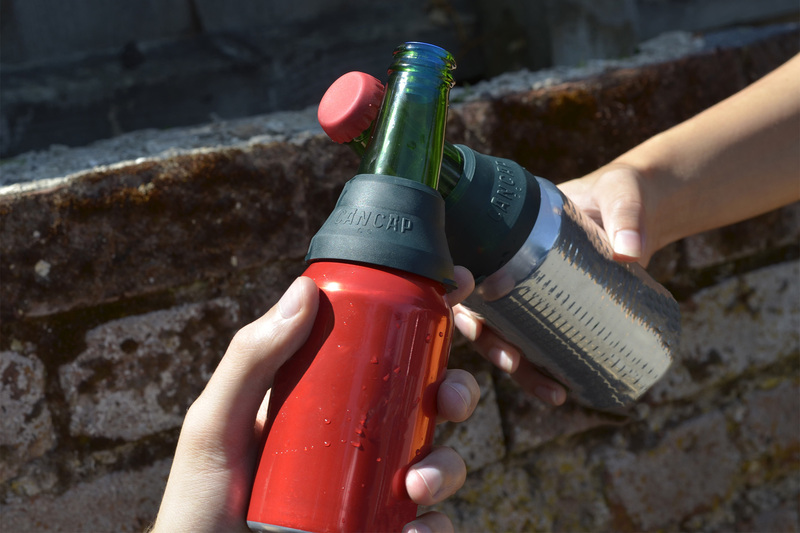 CanCap allows for users to have a bottle drinking experience from a can, giving a premium glass experience. 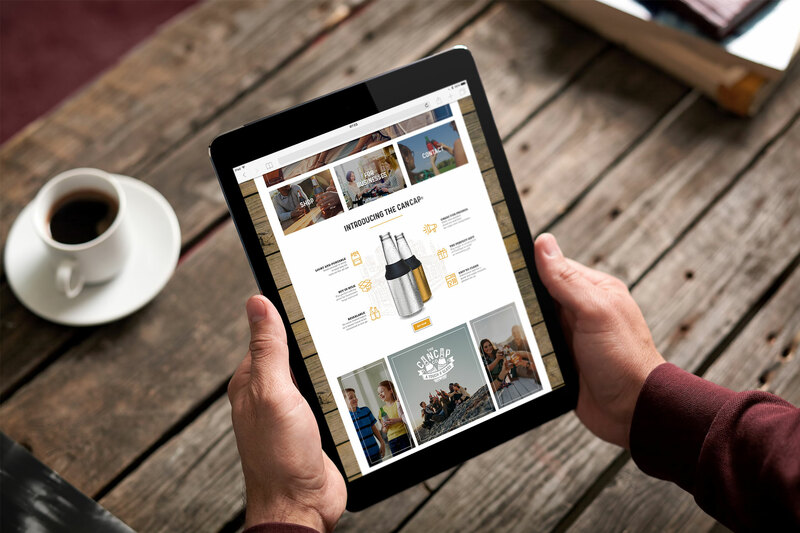 To get this exciting product off the ground, we began with branding, packaging design and a slick website to give a professional look and feel to CanCap.